Stacy and Todd wanted to make a beautiful gender reveal announcement card but they did not have much time to do so. 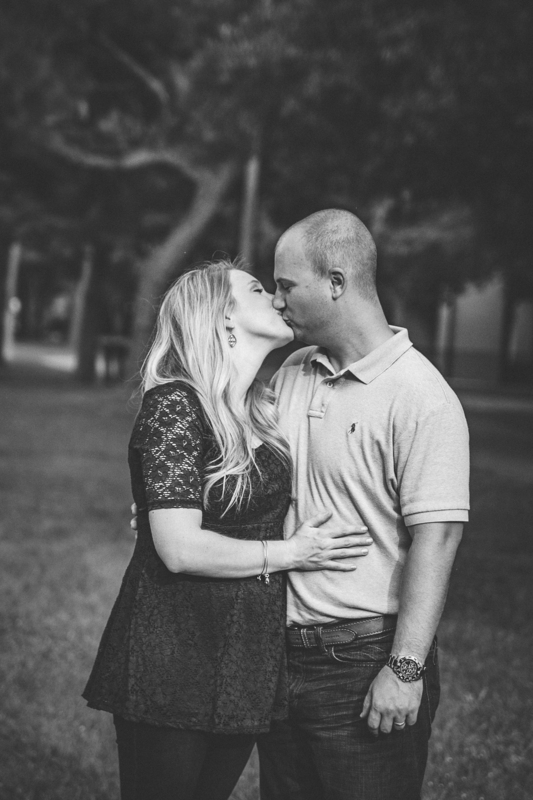 We got together in a beautiful park in Tampa to take some fall pictures in a mini session and their announcement was ready to be sent a week later. They were wonderful and made my job really easy. Congratulations to this soon to be parents!!! If you want to take family photos but you have time and budget constrains, consider booking a MINI SESSION. They are great to send announcements, Season Greetings, or just have some beautiful pictures of your family. They are 30 minutes long. I take mostly portraits of the family, solo portraits of each family member and subgroup portraits (only parents, only kids, etc) . I schedule them in specific times and places throughout the year. Price changes based on number of family members.